Summary: Guntur has many old colleges and the district also houses the first missionary college in entire India. 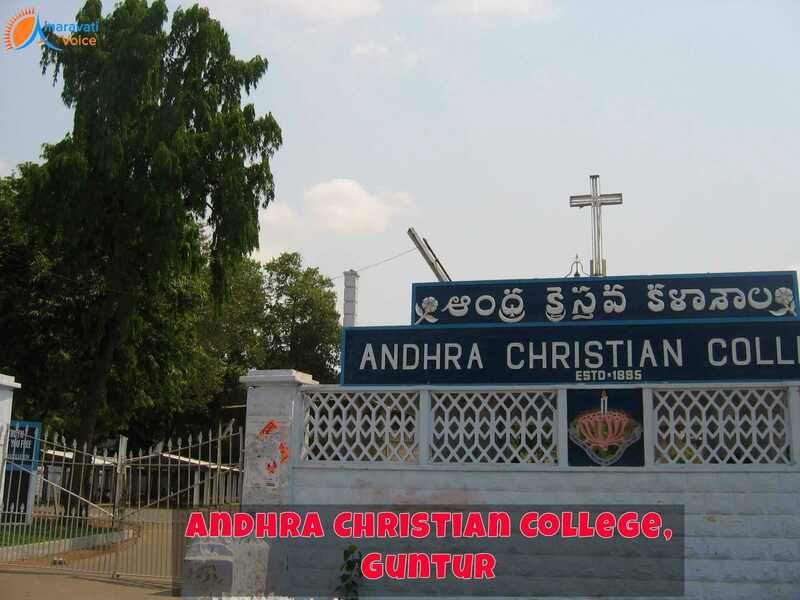 Guntur holds the pride of hosting the first missionary college in the entire nation called as Andhra Christian College. This college was established in the year 1885. Guntur also houses other missionary institutions like Stall Girls High School and Guntur Medical College. Generally, when talking about any old institution, we would be interested in knowing about the popular alumni of the institution and Andhra Christian College has alumni, who gained popularity in different fields like politics, cinema, literature, theology, education and business. The institute holds the pride of having educated the veteran N.T. Rama Rao, who was both a politician and a film artist. This college as mentioned earlier was established in the year 1885 in Guntur City and the college also holds the pride of being the first college in India to offer graduate courses. This institution was actually established by the protestant missionaries from the United State of America. The United Lutheran Church in America that was existing at that time was responsible for the establishment of the Andhra Evangelical Lutheran Church on the 31st of July 1842. This was done through Father Heyer. This educational institution is the part of educational enterprise of the Protestant Churches and students are admitted to intermediate, UG and PG courses in this college that functions under the affiliation of Acharya Nagarjuna University. Even though, it is stated to be a Christian college, students form other communities also join the college, mainly because of the disciplined educational pattern followed. Guntur, a city that is popular in many other aspects is also popular for educational service as she hosts the first ever graduation college in the entire nation. Kohinoor – The Dazzling Diamond From Guntur!